Label to pick just for you and your market. 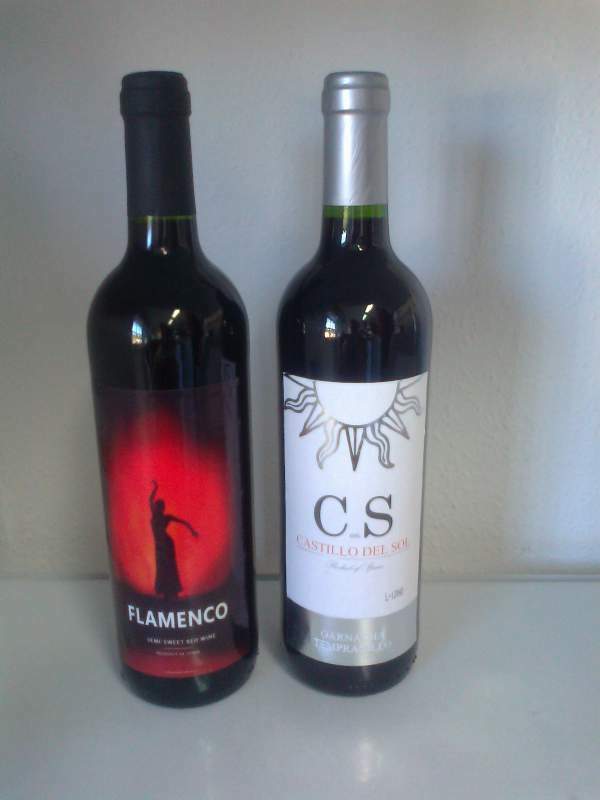 Wines of a great quality with unbeatable prices and a wonderful packaging. This results in an unsurpassable product as shown by the more than 15,000,000 litres sold by year. Our customers everywhere in the world are the best evidence of a real success. We produce sweet and dry wines for any custom made wine requirements. Our production is in bulk, bottled with cork and screw cap bottle,Brik and Bag In Box, with our brands and private labels. Packaging: Bottles, BIB, BRIK and Bulk in Flexitank with 22000-24000 Litres, 20" container, steel tank truck for Europe. Also we packaging in screw cap bottles. Precio increíble de Semi sweet wine (0,85eur/bottle) en Santa Cruz de Tenerife (España) de la empresa Importaciones Roman Canarias, S.L..